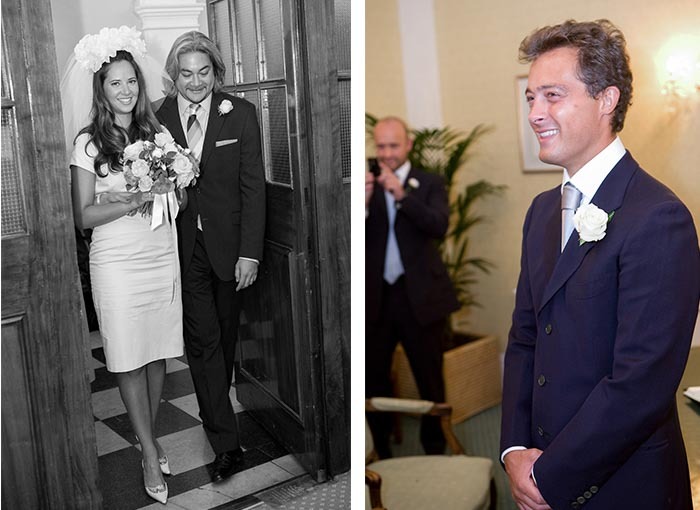 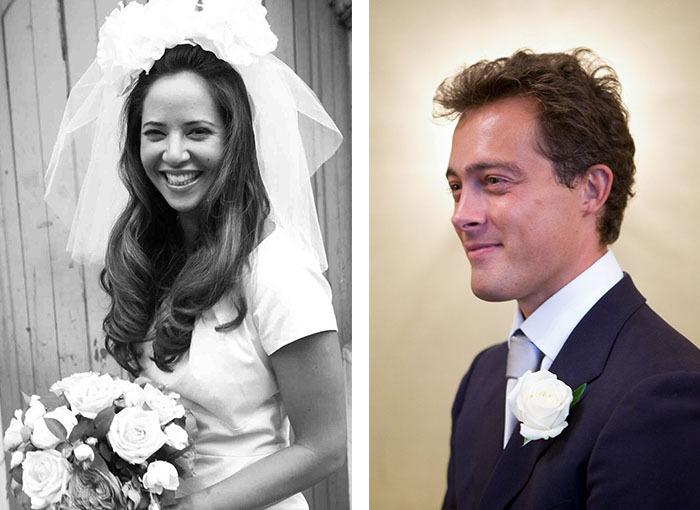 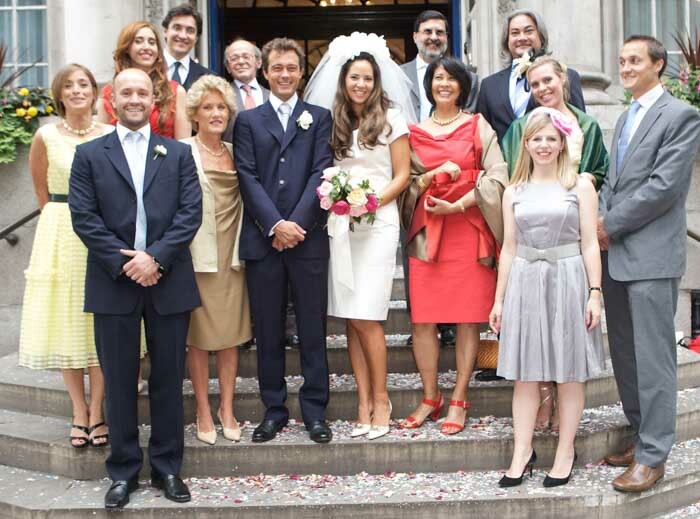 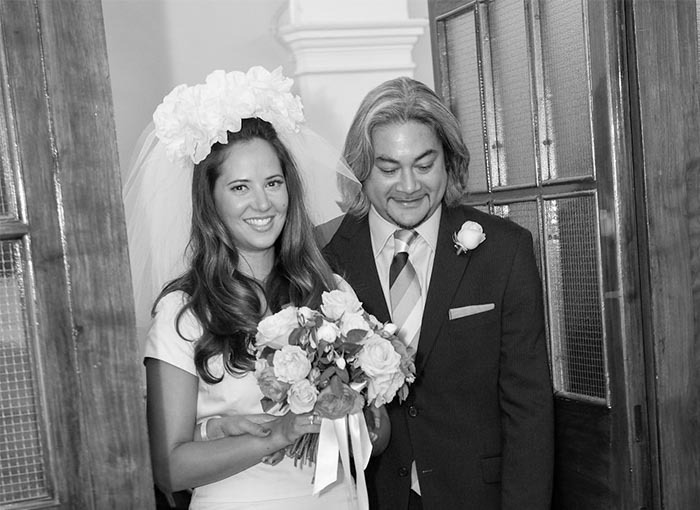 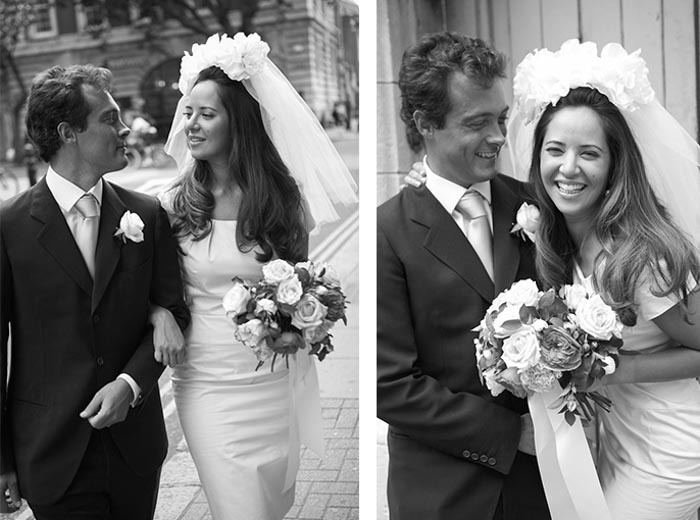 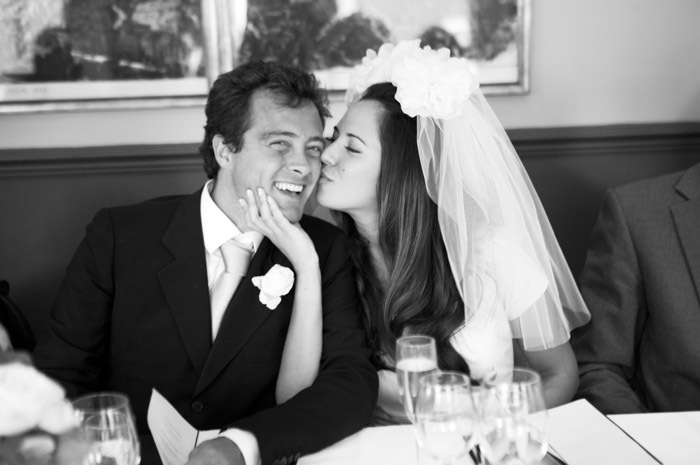 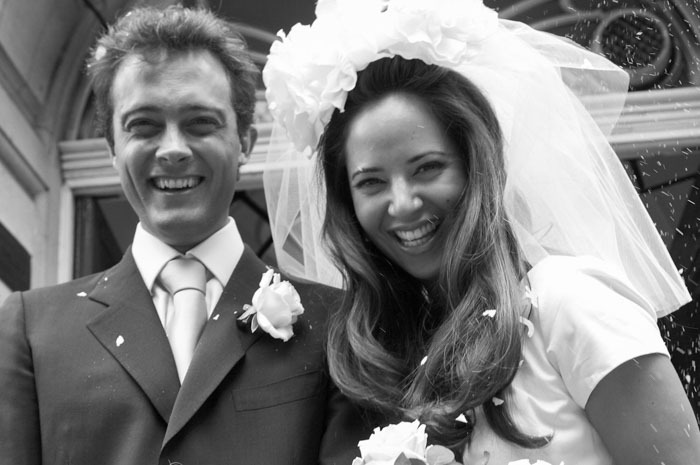 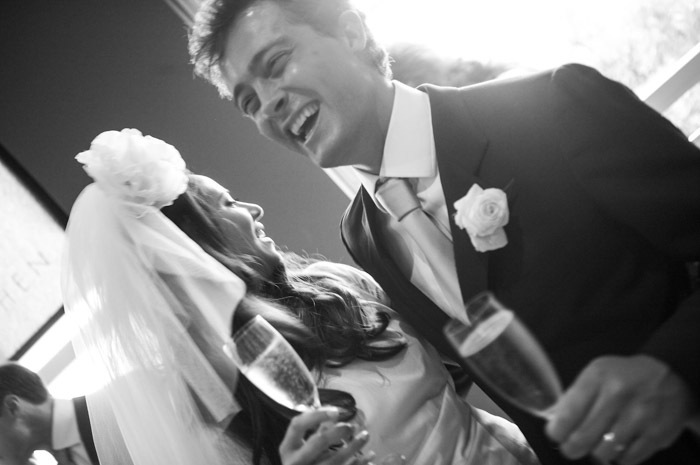 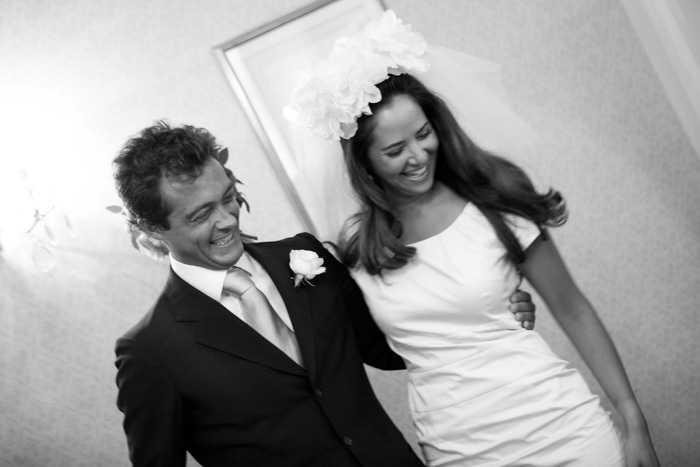 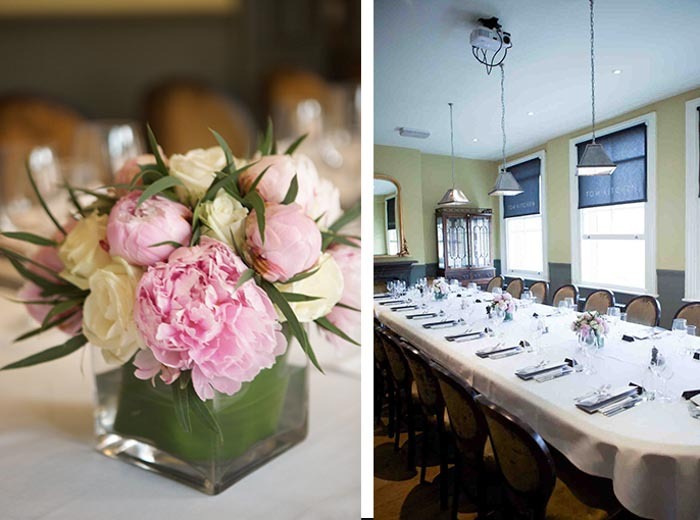 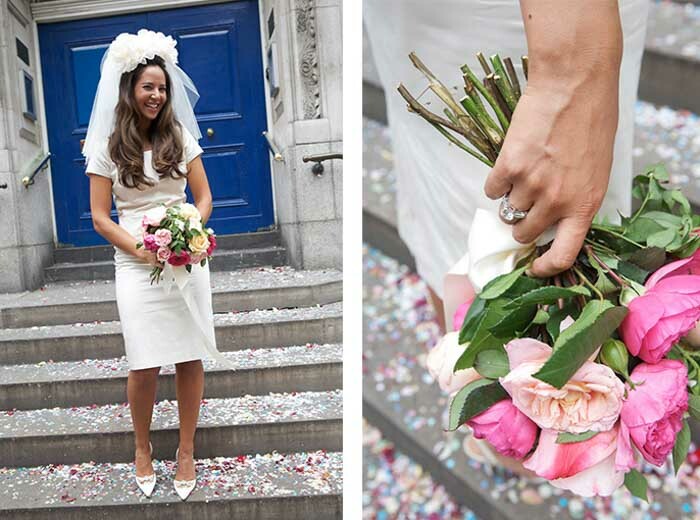 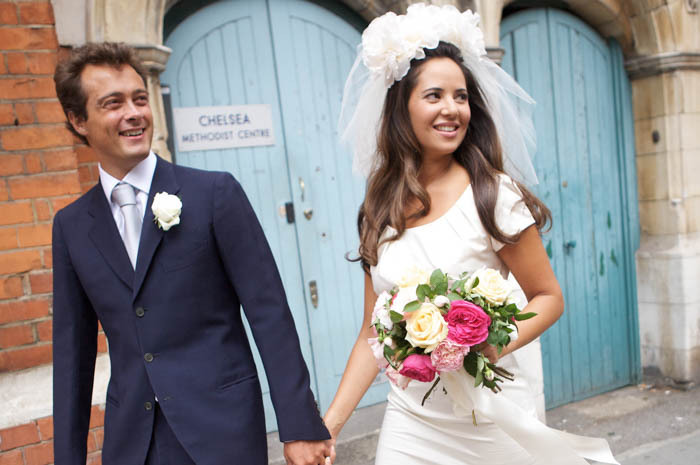 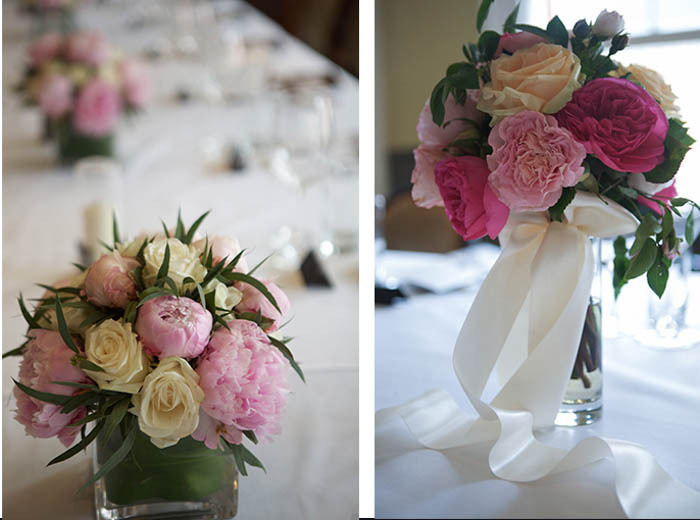 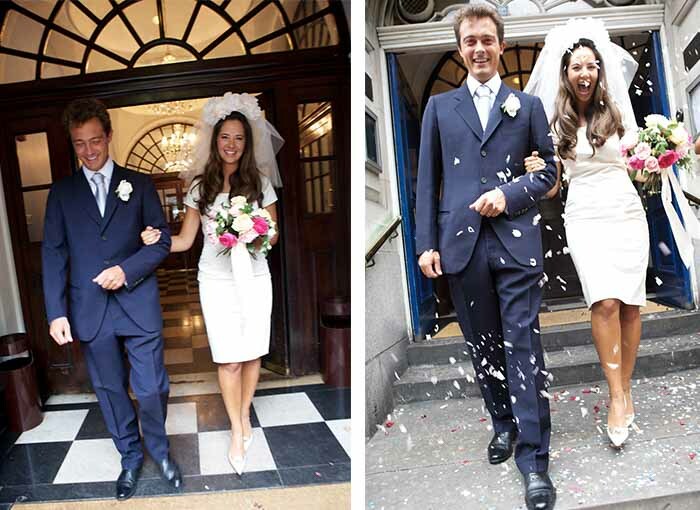 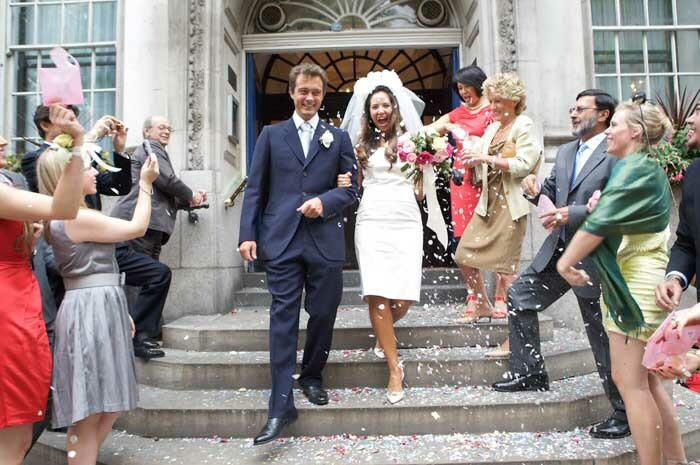 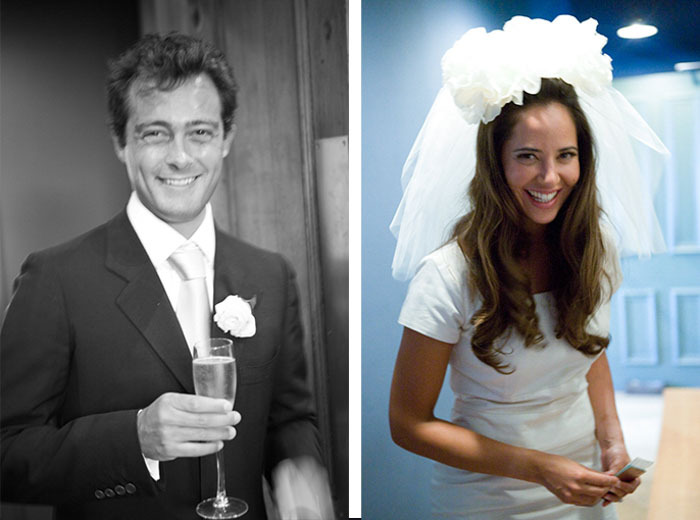 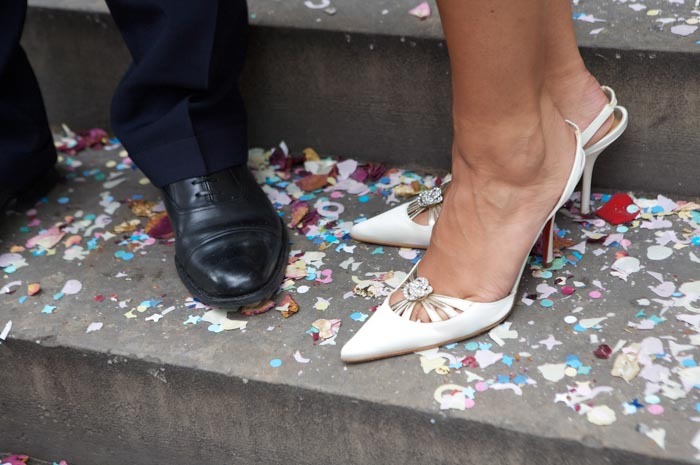 Rachel and Guido were married at Chelsea Registry Office and it really was such a pretty day. 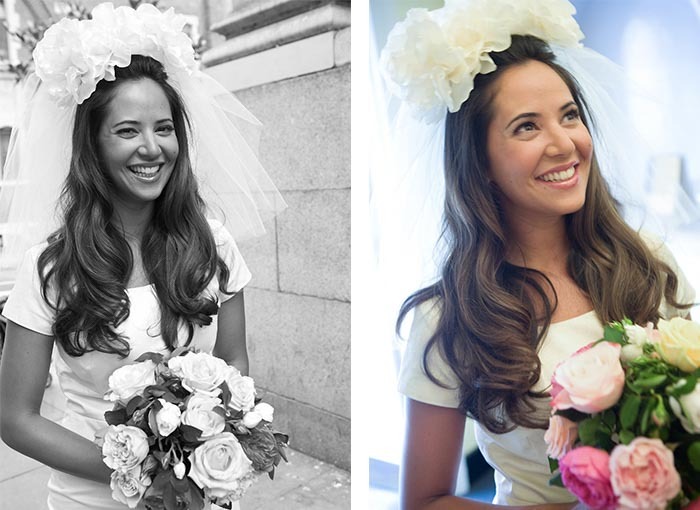 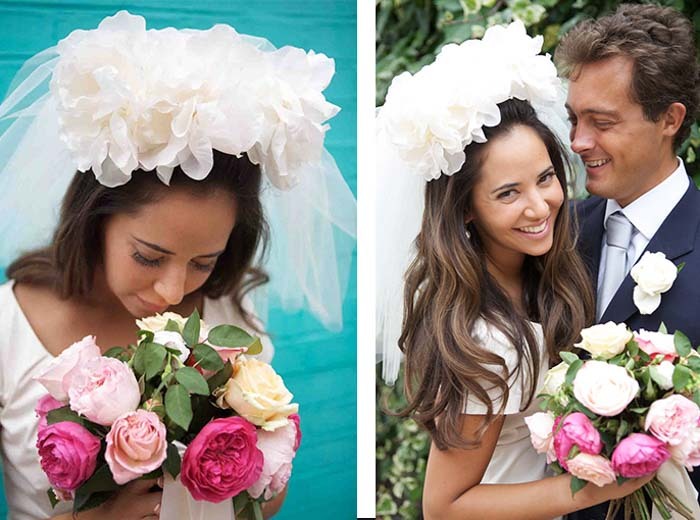 I love Rachel’s bold veil and huge silk Peony head dress. 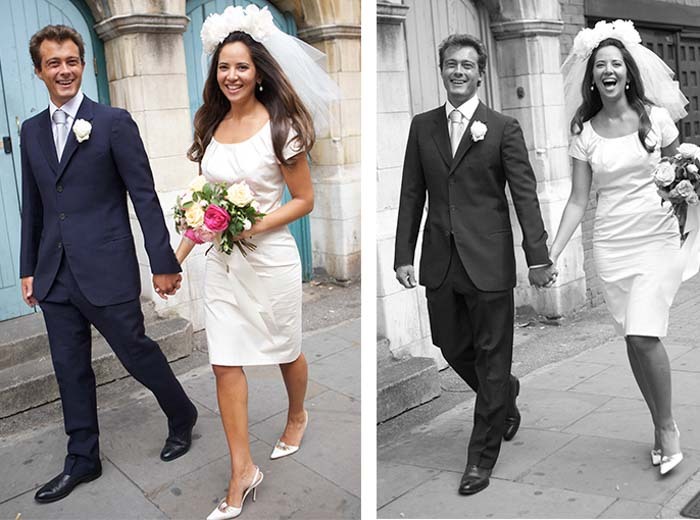 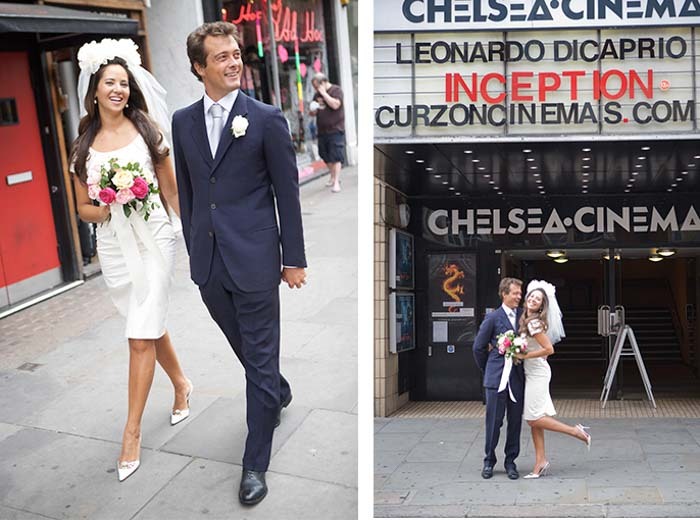 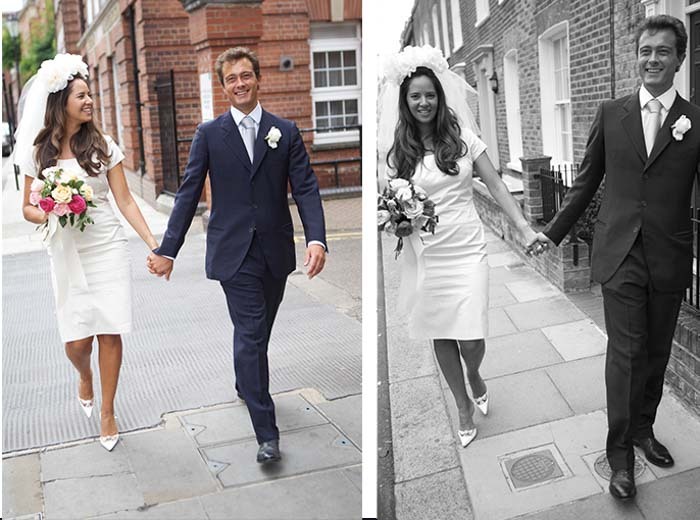 She looked so incredibly chic and when they walked through the streets of Chelsea after the service, they really did look like Italian movie stars. 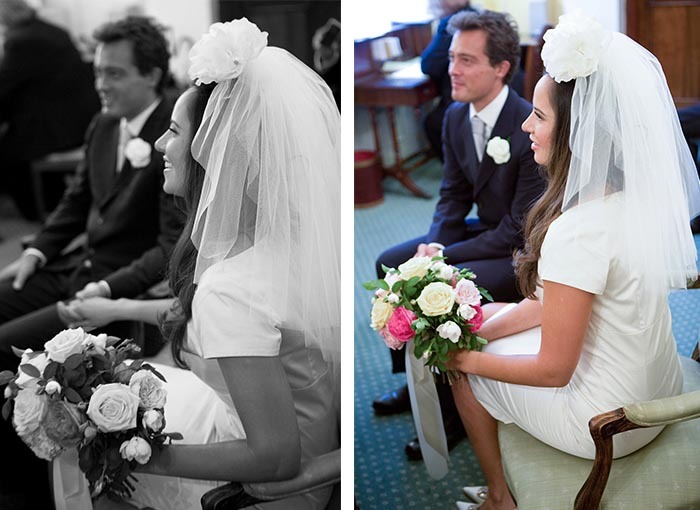 I loved this day, still one of my favourites, when the colours, the light, the atmosphere… everything just comes together effortlessly and is totally perfect.